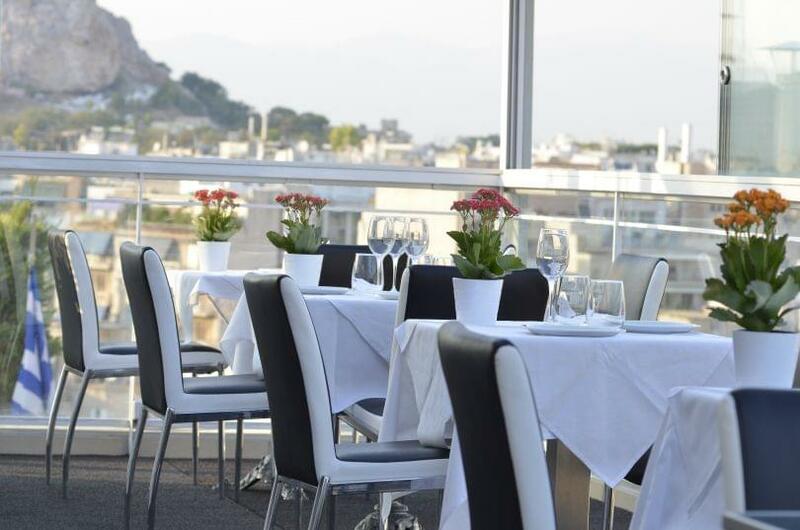 Acropolis Ami Roof Garden restaurant in Neos Kosmos is one of the best choices for greek-creative cuisine with just a touch of contemporary influence. 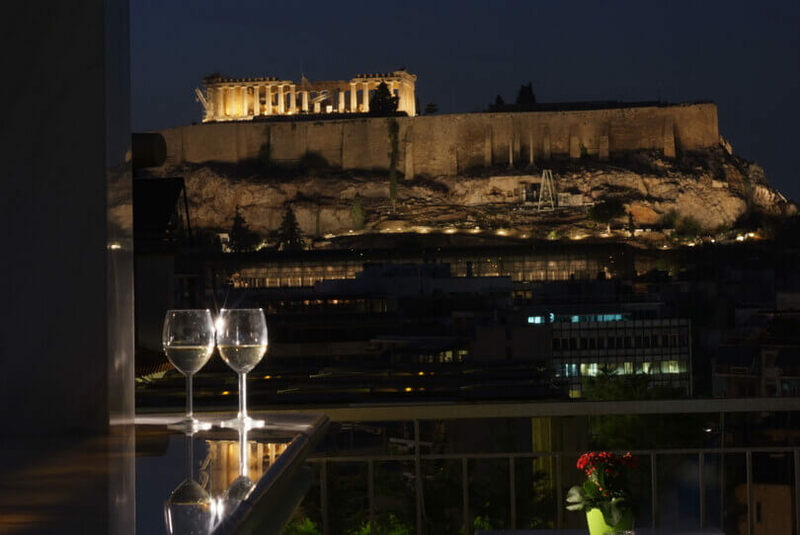 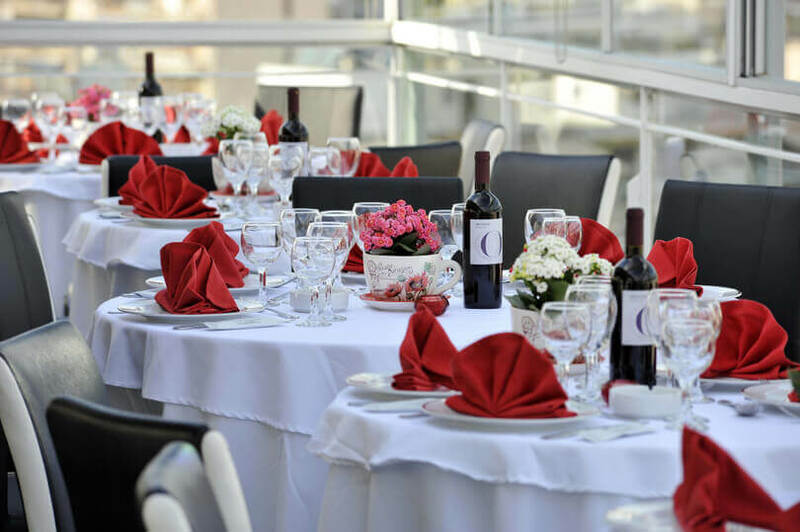 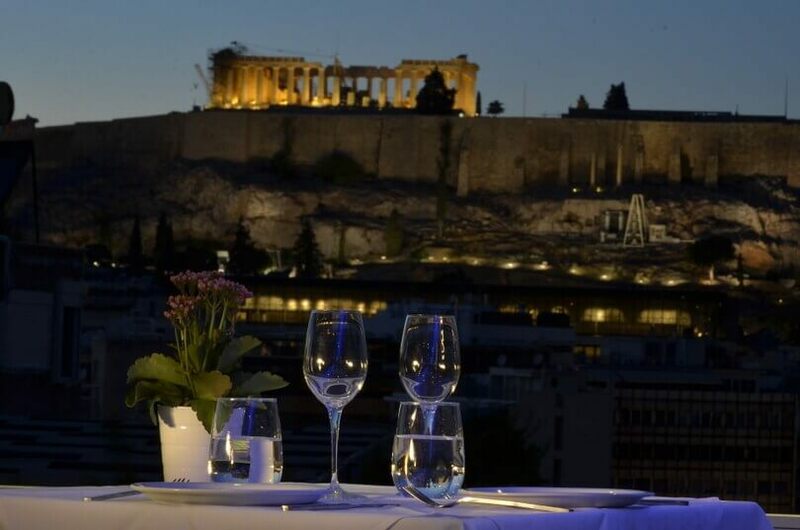 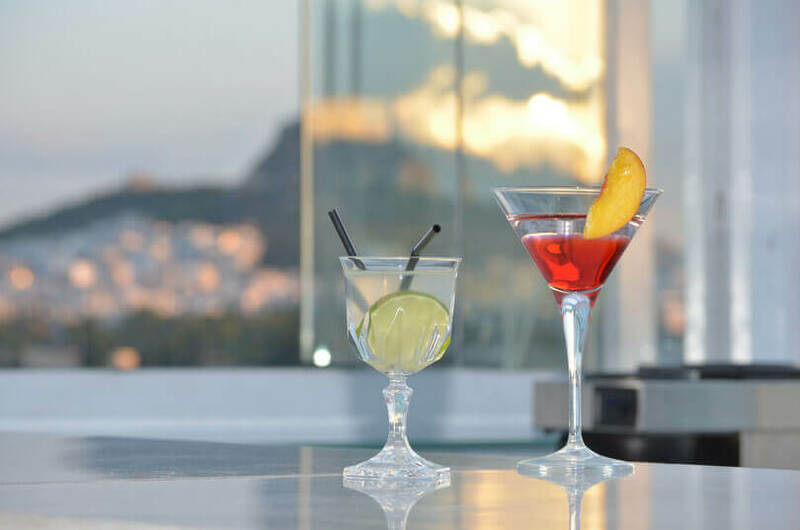 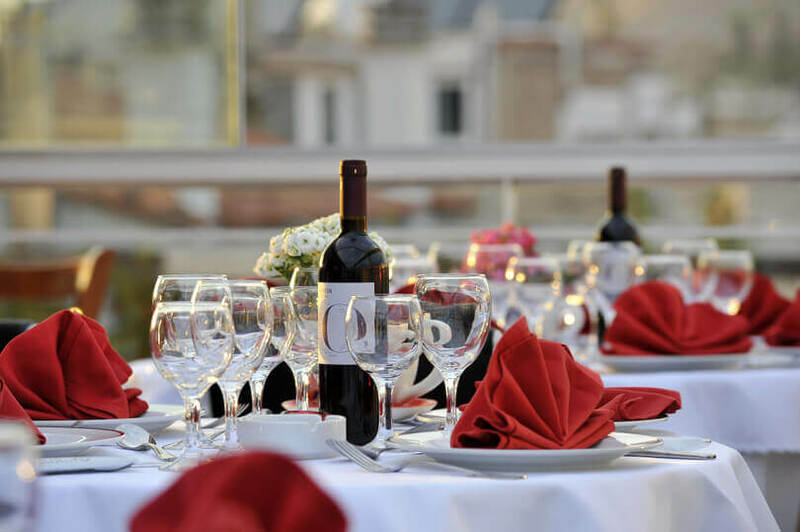 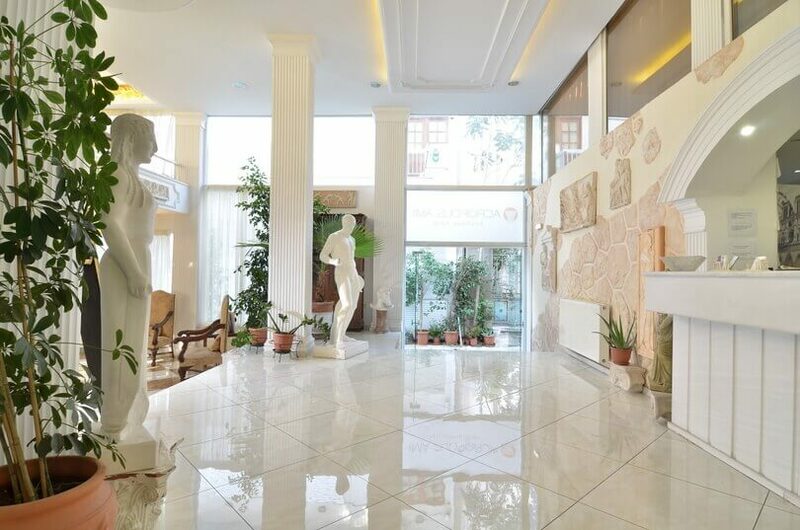 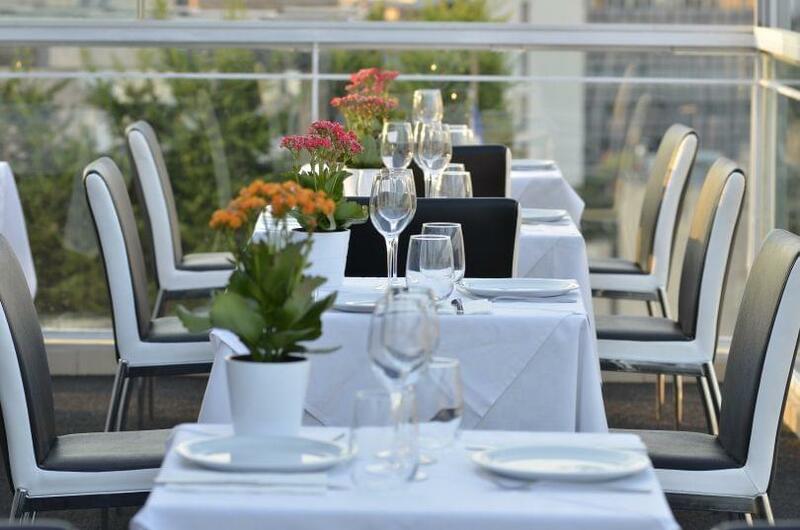 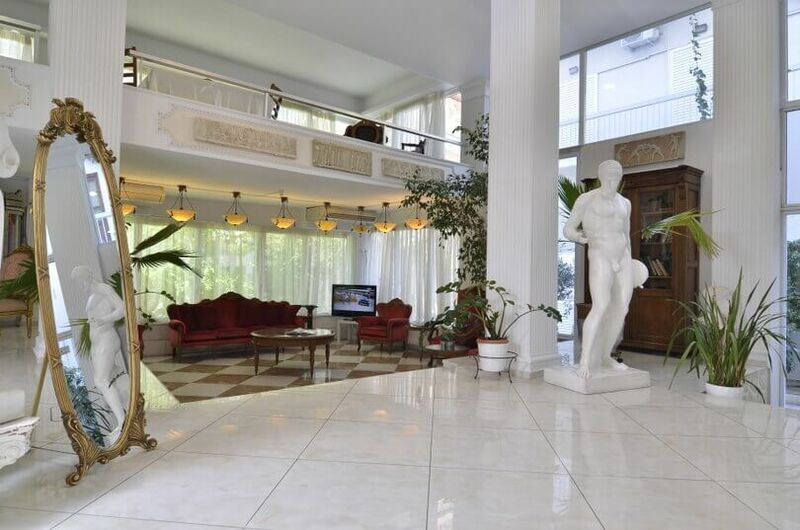 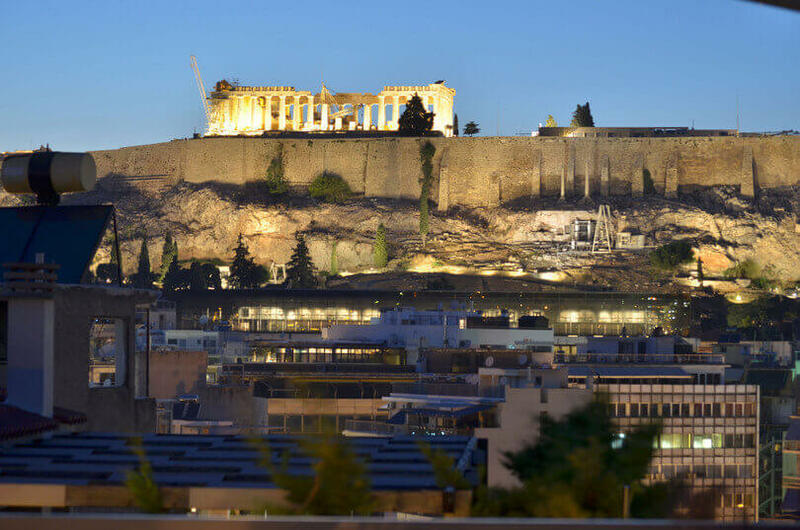 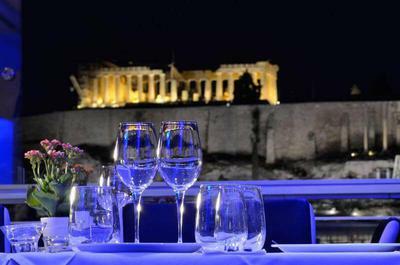 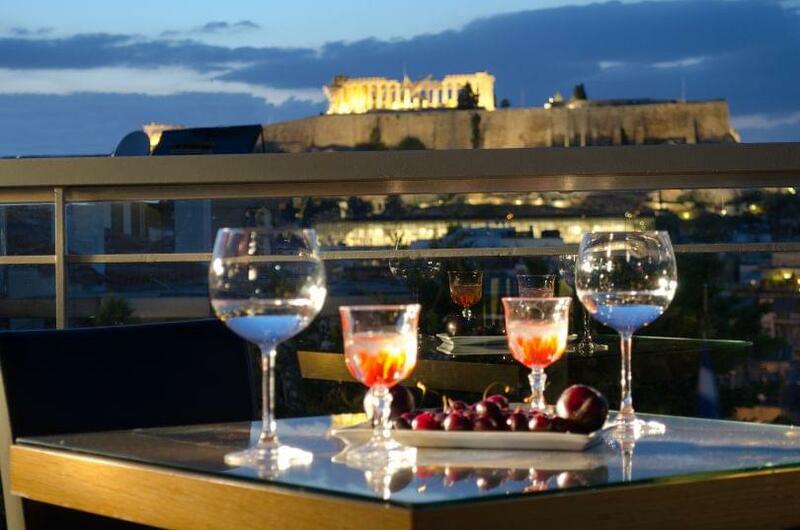 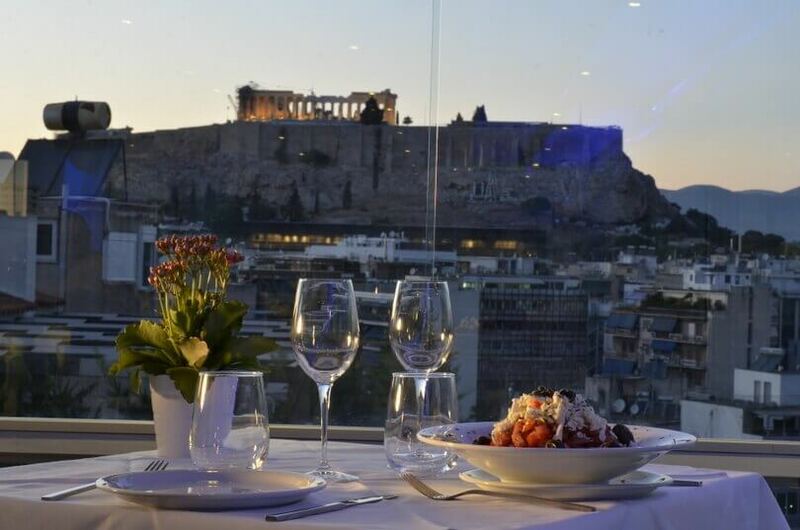 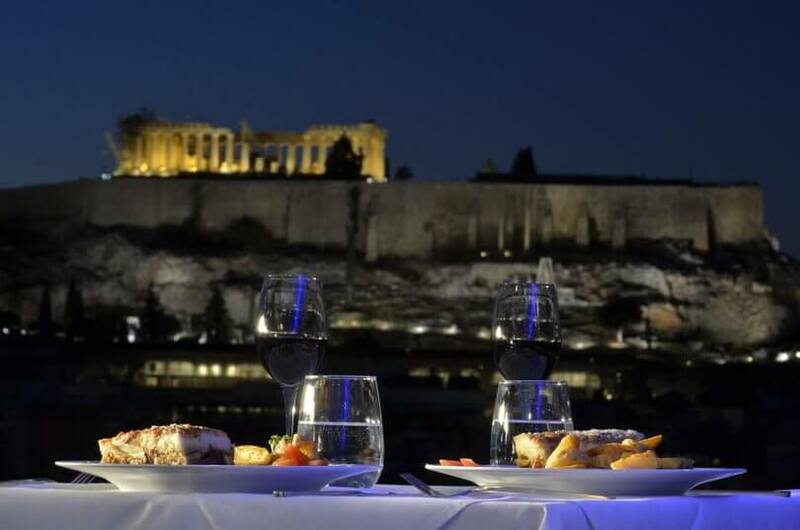 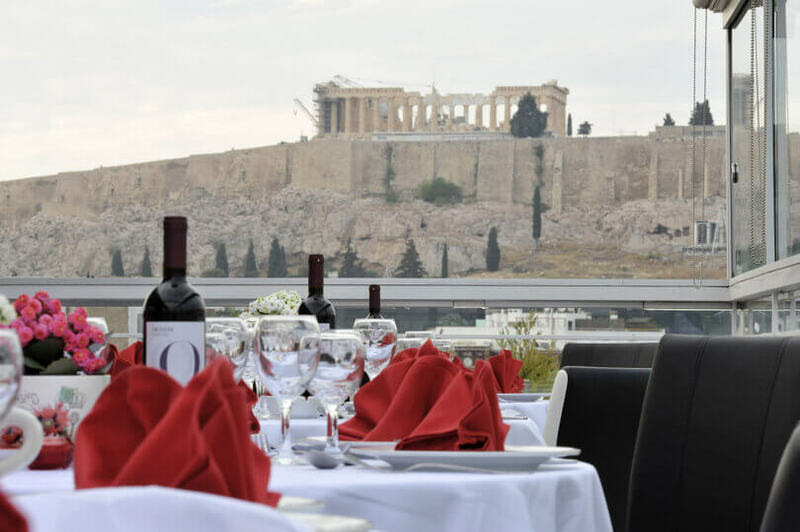 Roof garden with panoramic view of Athens, stylish decor, lounge atmosphere and discreet luxury create one of the most beautiful places in the city center, perfect for both a romantic dinner and a business meeting. 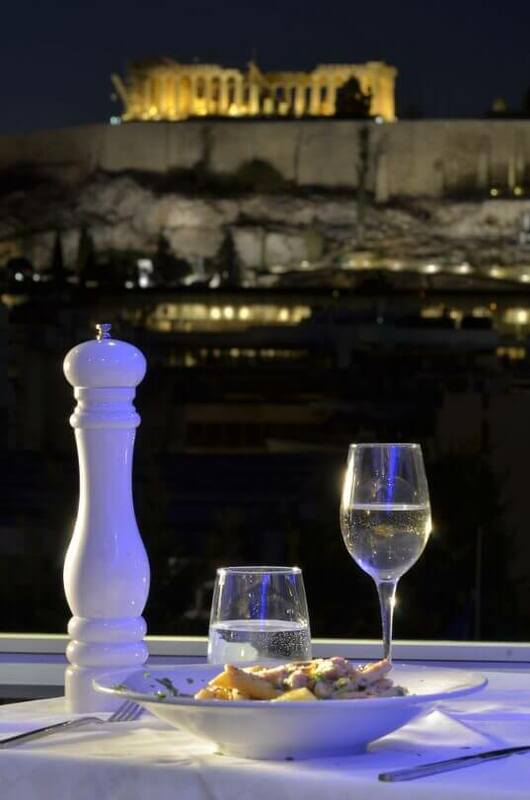 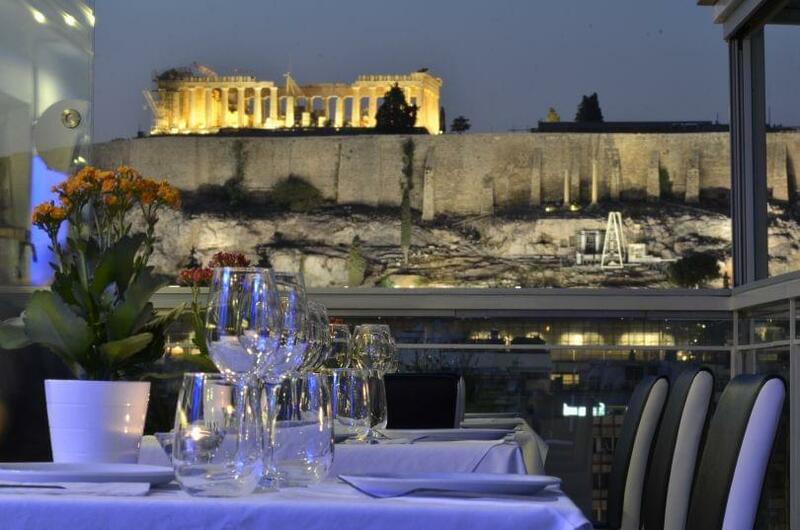 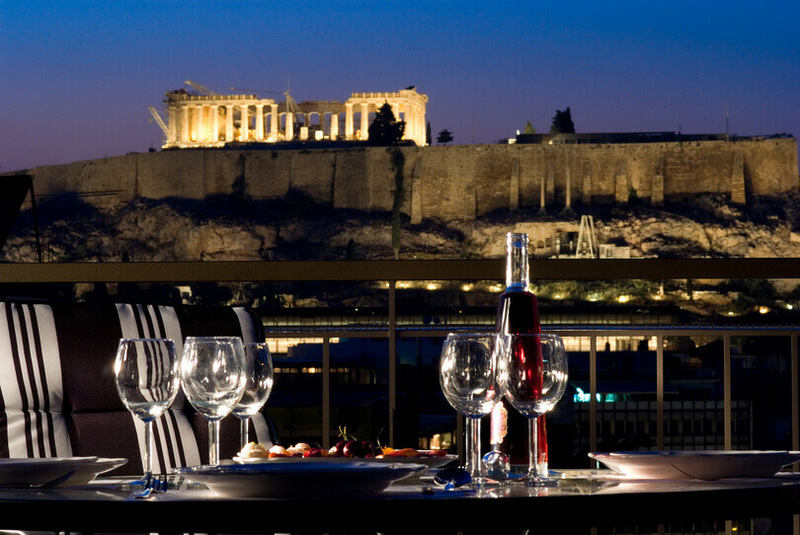 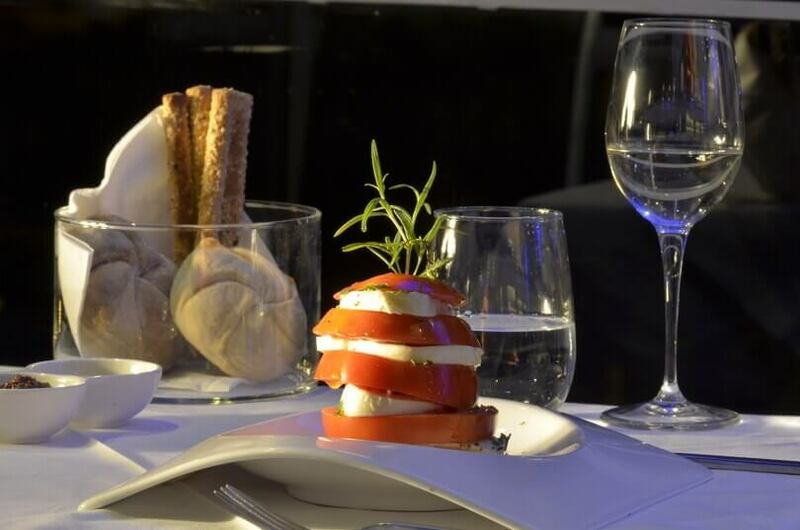 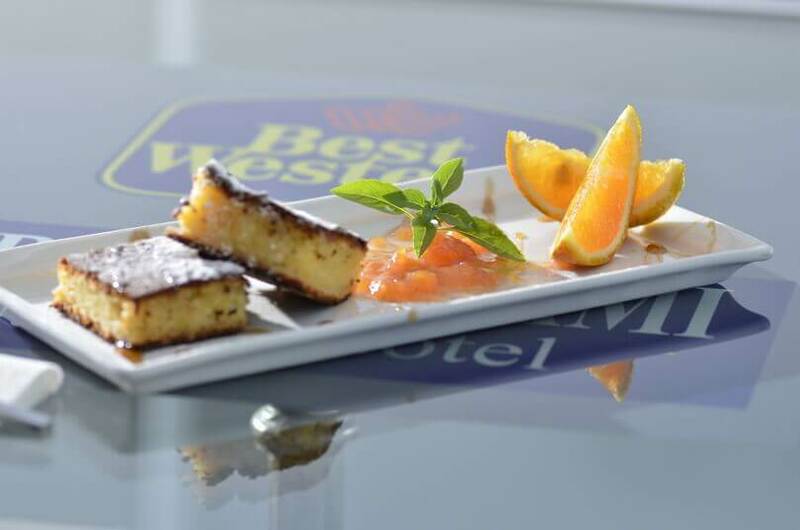 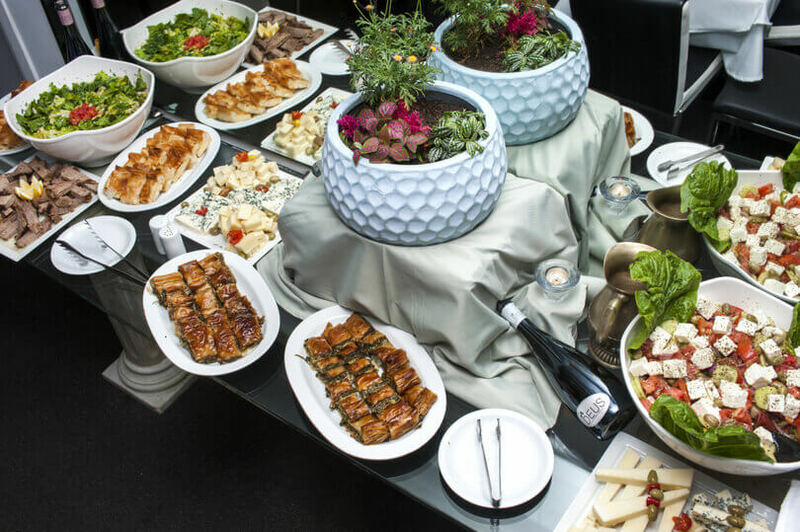 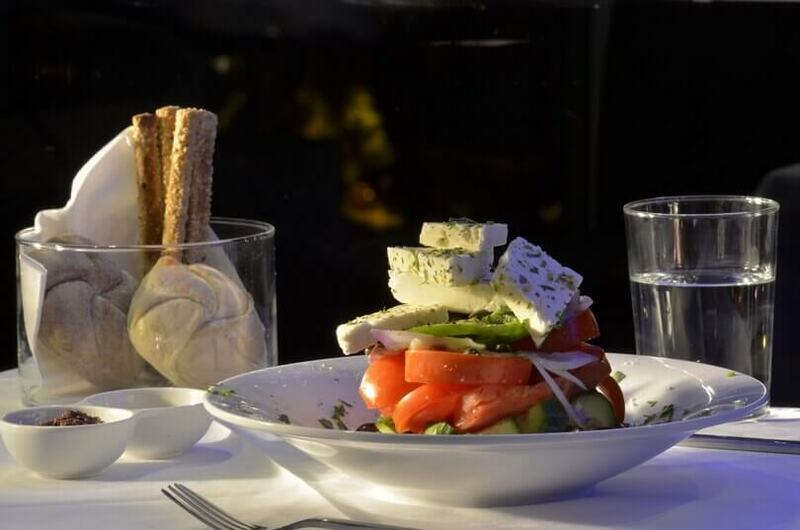 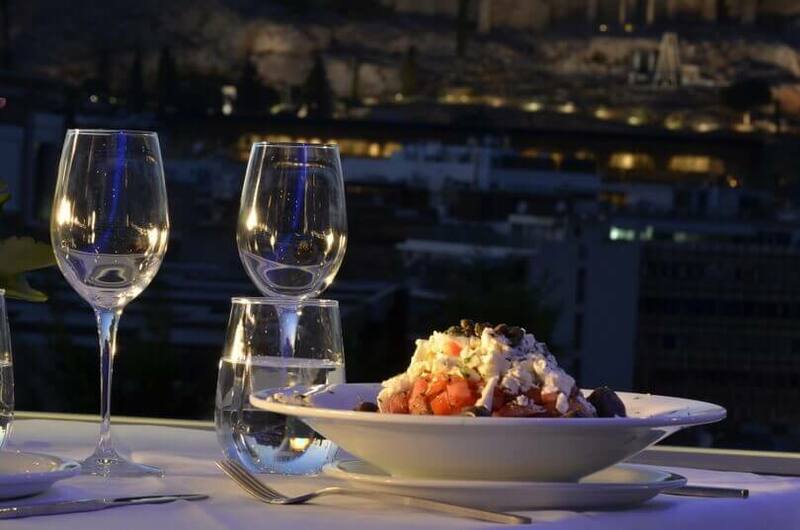 The Acropolis Ami Roof Garden menu features traditional recipes and gourmet delights made with the finest materials. 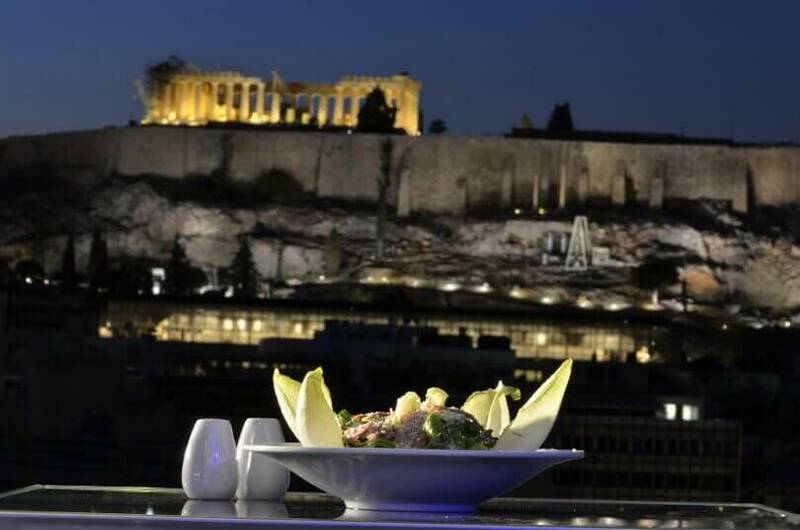 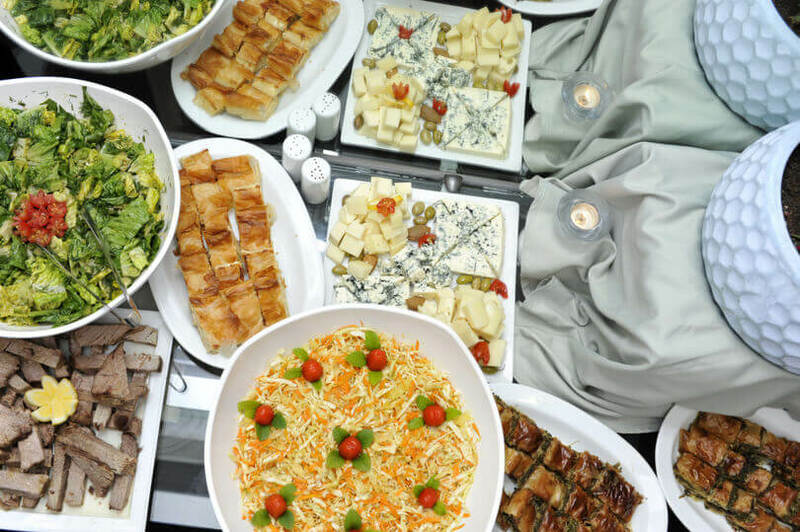 Make free reservation via e-table.gr and get benefits and discount on the best restaurants in Athens.